Michael Frost is an Australian teacher, writer and church leader, and one of Australia’s leading communicators and evangelists. He is the Director of the Centre for Evangelism and Glocal Mission at Morling Baptist Seminary in Sydney, Australia. 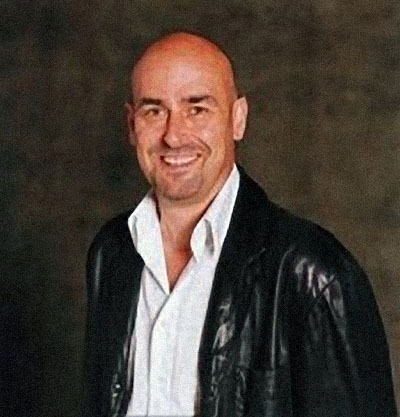 He has authored numerous books including Seeing God in the Ordinary (©Hendrickson, 2000), The Shaping of Things to Come with Alan Hirsch (©Hendrickson, 2003) and Exiles (©Hendrickson, 2006). bear witness to Jesus Christ to the ends of the earth. nor to faithfulness in God’s mission. Lord Jesus Christ alone is the hope of the world. order that all may believe (John 17:21). missional purpose for the church. 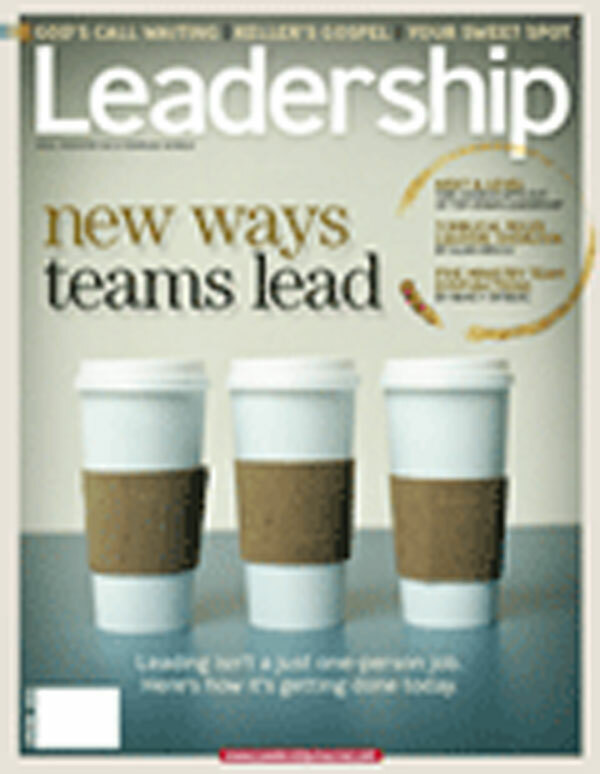 If there was ever an issue of Leadership Journal to read it is Spring 2008. In this issue some of the key church leadership in liminality issues are explained and discussed. Fortunately several of the articles are online – I discussed one of them in a previous post titled Are We Missing The APE’s? Facebook, a social networking website with over 67 million members. The premise of the site is simple-create a profile about yourself and then assemble a network of friends with whom you share your information. The intriguing part is the way Facebook will automatically alert you to people within your friends’ networks that you may want to “friend.” It’s like playing Six Degrees of Kevin Bacon with your own life. Within days of launching my profile, my network of friends spanned four continents.Open source websites like Facebook, YouTube, and Wikipedia represent a shift in the way we access information and understand authority. To borrow Thomas Friedman’s popular terminology – the world is flat. Traditional hierarchies are being leveled by the forces of globalization and technology. Bloggers now break news stories before network media can, and Hollywood studios have seen box office sales decline as they compete with independent movie makers on YouTube. These same leveling forces are at work within the church. 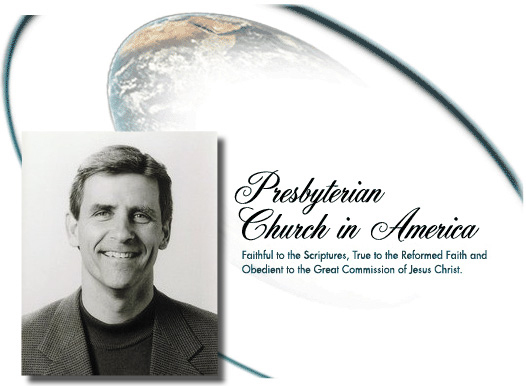 Brian Gray, a pastor from The Next Level Church (page 24), says, “Our generation is redefining authority. . . . The previous generation viewed authority organizationally. You knew who had authority because of their title and where they were on the chart. For us authority is more about character and authenticity.” Eight years ago TNL Church dispensed with a senior pastor to implement a team leadership model. They are not alone. I’m in touch with churches from South Carolina to California that intentionally avoid a “senior” pastor in favor of a team model. But, as TNL’s Dave Terpstra says, “Just because we believe in a flattened structure doesn’t mean we don’t believe in leadership.” These flat churches prefer a more collaborative, open source style, but they are still committed to seeing the mission advance. Others embrace a team model in order to restore spiritual gifts that have left the local church. On our blog Out of Ur (www.OutofUr.com), a vigorous conversation erupted over why so many gifted evangelists and thinkers leave pastoral ministry for parachurch or academic settings. Alan Hirsch (page 32) contends that traditional church hierarchy has elevated the gifts of teaching and shepherding and marginalized the apostolic, prophetic, and evangelistic gifts. A flatter leadership structure is one way to keep these vital functions within the church. Most congregations haven’t responded to the flattening cultural forces to this degree, but that doesn’t mean they have not felt their effects. The importance of “teambuilding” has been on the radar screen of most pastors for years. Managing team systems among the staff, volunteers, or elder boards is a core challenge of pastoral ministry today. 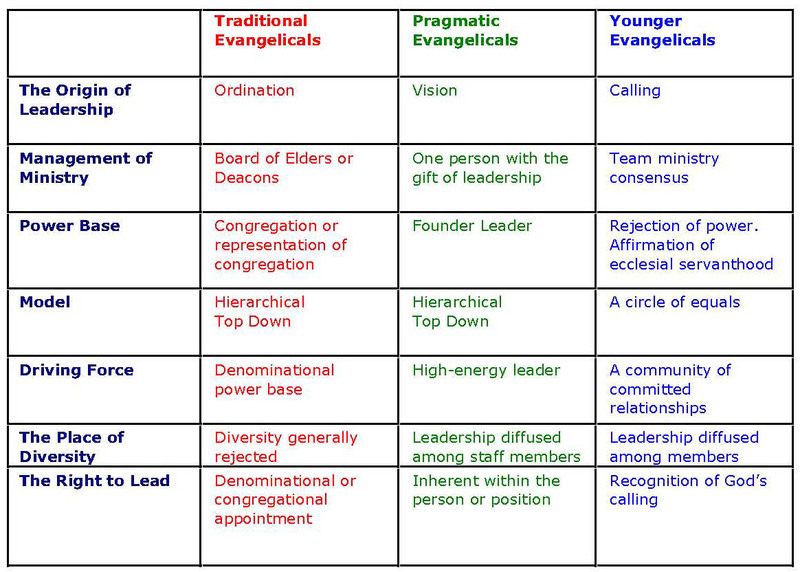 Is a level church structure with team leadership more biblical? More effective? Will it lead to anarchy or gridlock in the pews? Time will tell. But I hope the articles in this issue help you navigate the flat new world of 21st century ministry.